I'll be in San Antonio this weekend (4/6-4/7) for the Texas Institute of Letters' annual meeting and the San Antonio Book Festival. See you there! @ The Menger Hotel Ballroom. TIL Secretary Sergio Troncoso will be our emcee and he’ll also recognize the winners of our children’s book awards. San Antonio Book Festival, Latino Collection Resource Center (in Central Library, 600 Soledad), Sergio Troncoso, Moderator, for Texas Institute of Letters: New Member Readings, with Daniel Chacón, Sasha Pimentel, José Antonio Rodríguez. Join Sergio Troncoso's Email List. 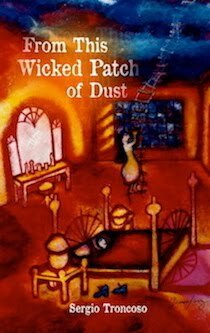 Sergio Troncoso is the author of THE LAST TORTILLA AND OTHER STORIES, CROSSING BORDERS: PERSONAL ESSAYS, and the novels THE NATURE OF TRUTH and FROM THIS WICKED PATCH OF DUST. 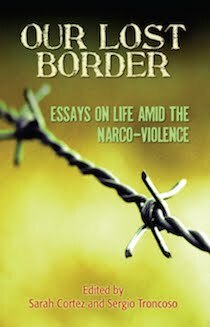 He co-edited OUR LOST BORDER: ESSAYS ON LIFE AMID THE NARCO-VIOLENCE. His work has appeared in New Letters, Yale Review, Michigan Quarterly Review, Texas Monthly, and New Guard Literary Review. "We owe it to ourselves to read, savor and read them again." Copyright © by Sergio Troncoso. 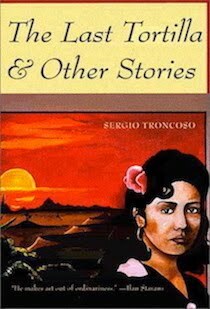 "Troncoso’s novel is an engaging literary achievement." 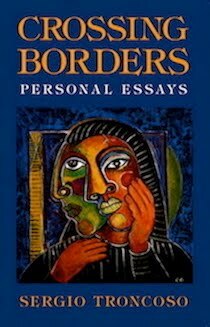 "The brightest and most able of the modern Border writers and thinkers." "A Rock Trying To Be a Stone"
"Why Should Latinos Write Their Own Stories?" 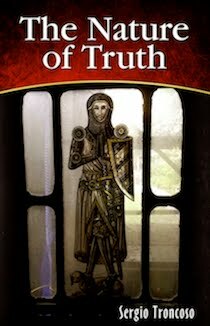 "An eye-opening collection of essays." Click the mailbox to send Sergio Troncoso an email. Copyright © by Sergio Troncoso. All rights reserved. Simple theme. Powered by Blogger.